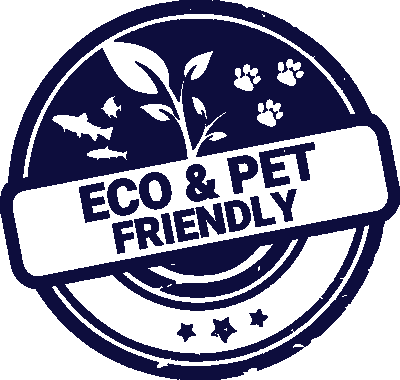 Dyofix Pond Black is a black pond dye used in smaller ponds and fountains where a dramatic affect is required. 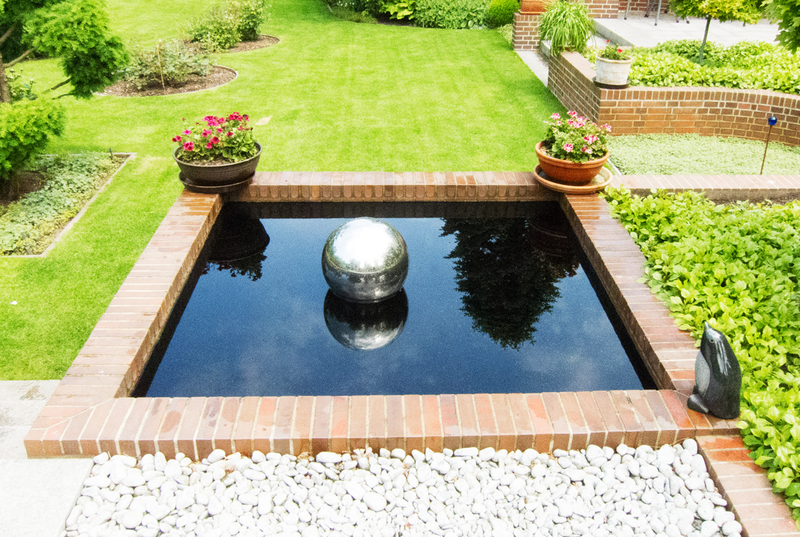 Garden designers use black pond dye to create an obsidian black mirror reflection for a stunning garden pond design. Sunlight, moonlight or candlelight, the black mirror finish of the black pond dye looks amazing and puts the finishing touch to your water feature. 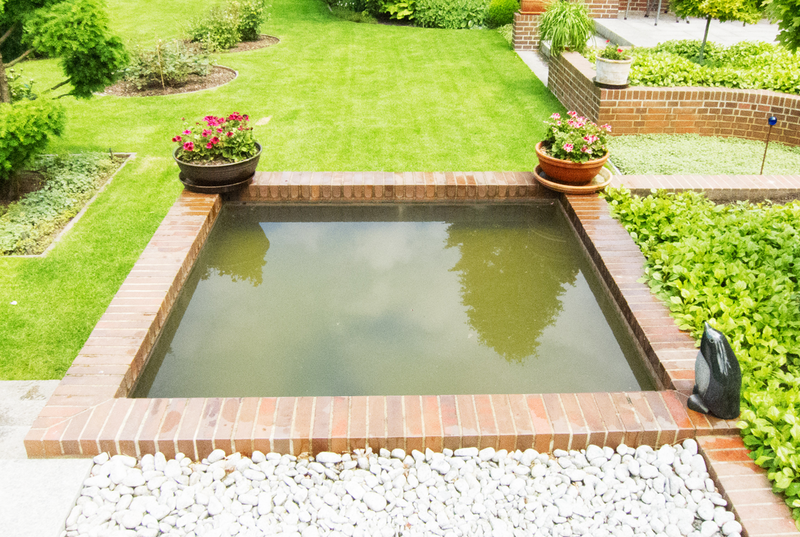 Pond Black is used in smaller ponds where the need to stop algae growth and weed growth is important. The black pond dye absorbs and blocks all daylight, allowing no light to penetrate below the surface, hence the black appearance. 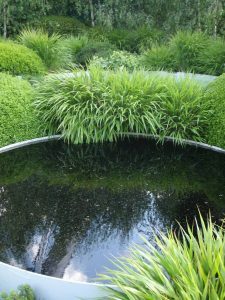 Your pond plants that have leaves and flowers above the surface of the water are not affected at all by the use of Pond Black. 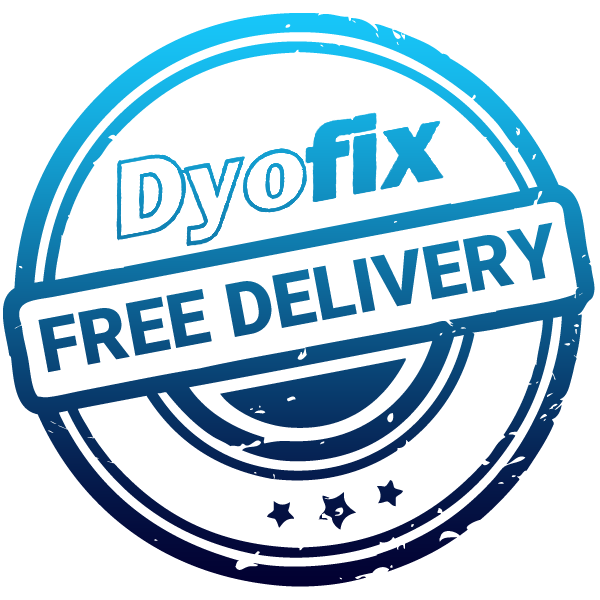 Fish are also safe in this environment but Pond Black darkens the surface of your pond markedly, making it impossible to see the fish. Each cold water soluble sachets of black pond dye treat a minimum of 6000 litres of pond water. If more than one sachets are required, simply drop them into different parts of the pond. The sachet will dissolve to release the dye. The water can be stirred to speed up the mixing process. Pond Black has fully mixed in when you cannot see below the surface of the water. Don’t add any more at this stage. Each bottle containing 300g of black pond dye will treat up to 1000 litres of pond water. The liquid dye must be poured very carefully into the pond water to avoid splashes of concentrated dye on yourself or your surroundings. It is suggested that 200g should be mixed in a known quantity of water, for example, 6 litres – use a watering can for the mixture. Carefully pour out the mixture into 6 x 1 litre bottles. 1 litre of the mixture will treat a minimum of 1000 litres. Use the amount that proves to be sufficient and close the remaining bottle(s) and identify them as “DyoFix Pond Black Liquid” and store them in a dark place for future use. If the bottles have been standing for a long period, shake them before use. How much Pond Black should I order?